Further details have emerged about the circumstances surrounding the murder of Gary Douch in Mountjoy Prison. The 21-year-old was kicked and beaten to death in his cell on Monday night. Shortly before his death, Mr Douch had asked to be put on protection as he feared for his safety. RTÉ News has learned that five other inmates who were in the cell at the time have said they were too frightened to intervene during the attack, or call for help. The killing of Mr Douch is not thought to be connected to the reasons why he asked to be placed on protection and it is understood he did not know his killer. Other inmates in the cell say they were also threatened with similar violence. One of the five is a convicted murderer, another is serving a sentence for assault causing harm, another is serving seven years for burglary and another is a young man who has since been transferred to the juvenile facility at St Patrick's Institution. The inmates, who have been severely traumatised by the experience, have spoken to gardaí and medical staff and have been receiving counselling from psychologists. RTÉ News also understands that the inmates said the man responsible also tried to force them to attack the body of Gary Douch after he had attacked him. They refused and when the he went into the toilet in the cell, they covered Mr Douch with mattresses and a blanket. Detectives at Mountjoy Garda Station have already arrested and interviewed a 23-year-old inmate and a file is being sent to the Director of Public Prosecutions. He had been discharged from the Central Mental Hospital on 14 July, less than three weeks before the attack on Gary Douch. He has now been returned to prison, however it is understood arrangements are being made to transfer him back to the Central Mental Hospital. 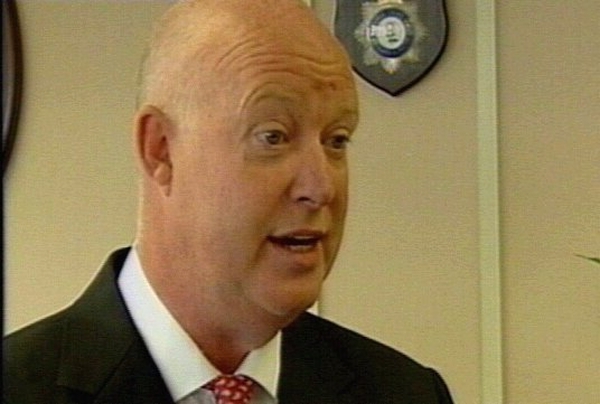 The Minister for Justice, Michael McDowell, has received an interim recommendation from the person appointed to inquire into the circumstances of the death of Gary Douch. Michael Mellett began his inquiry on Tuesday when he visited Mountjoy Prison and conducted preliminary discussions with a number of people. As an interim measure he has recommended that where a prisoner seeks special protection alleging a threat from another prisoner, and the prison authorities accept that there may be some substance to the allegation, the threatened prisoner should be removed to a single-occupancy cell or room for at least 24 hours. The minister has directed that the Irish Prison Service implements this recommendation with immediate effect. 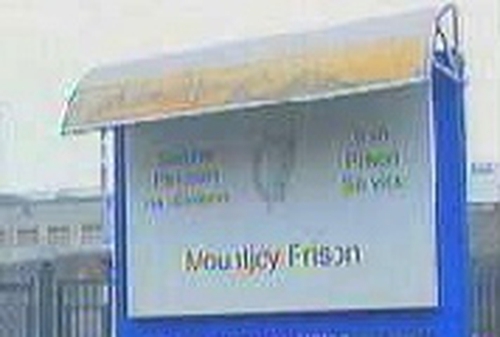 An inmate at Mountjoy Prison has been taken to hospital following a stabbing incident at prison. The man approached prison officers in the yard this afternoon and told them he had been attacked. They discovered that he had been stabbed once in the back and twice in the arm. He was treated in the prison before being taken to hospital. A spokesperson for the prison service said the man's injuries are not life threatening. It is understood he is serving five years.